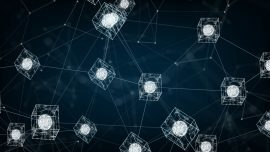 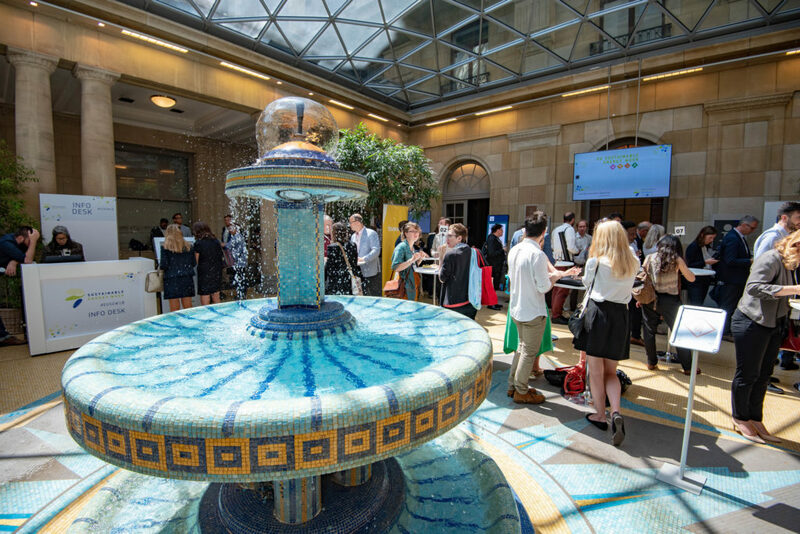 EU Sustainable Energy Week is the annual flagship event uniting policy makers, authorities, industry, stakeholders, NGOs, researchers and academia in the European sustainable energy sector. 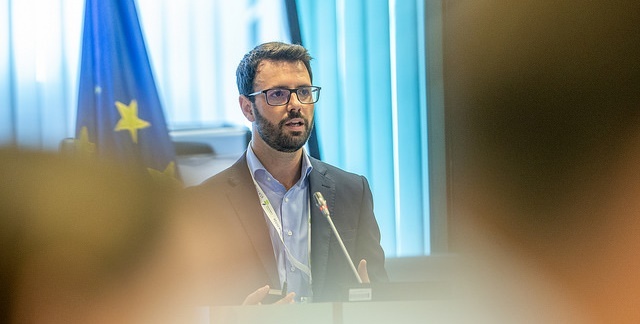 EUSEW debates energy policy, creates networking opportunities and spreads the word about the latest developments on the sustainable energy market and in research. 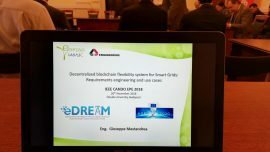 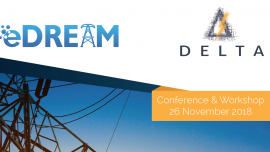 Juan also offered the audience a short presentation about eDREAM objectives and expected impact of the project. 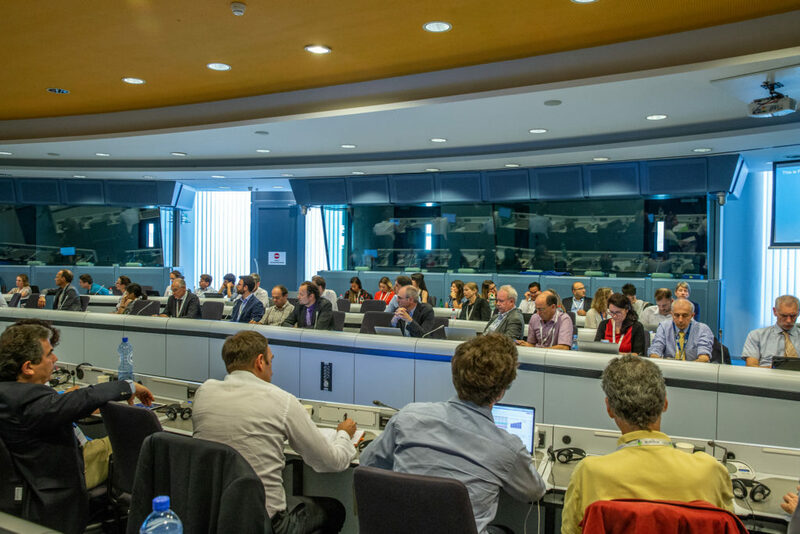 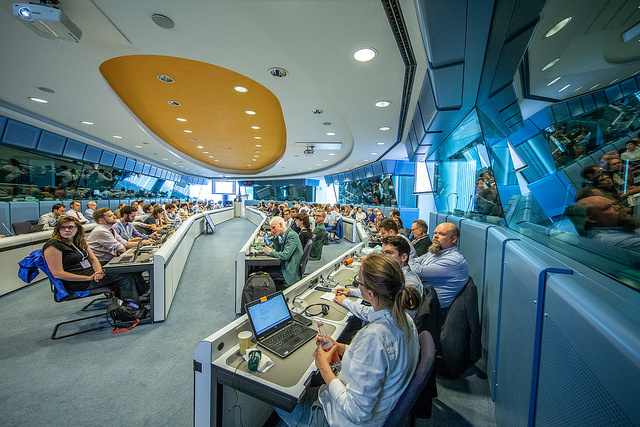 The EUSEW18 took place in Brussels, Belgium, with a main target audience of energy operators, end users, facilitators, academics and general public.